Fiona BHS AI reg and my daughter Samantha BHS PI and riding stage 4. 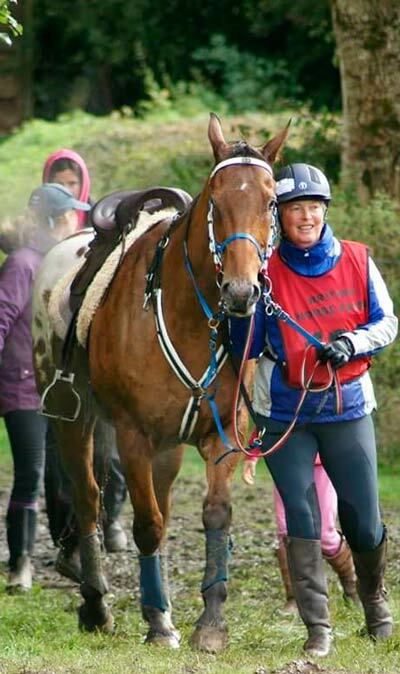 I opened the stables in 1989 with one horse and two ponies, my fathers hunter a driving pony and Sam’s first pony, Duke and over the years it has grown and progressed, we now have lots of horses and ponies some of their pictures are here with a little info on them. my daughter now helps to run the yard training the horses and teaching. We try to teach good horsemanship to everyone, we want you to be safe when you ride, so we always ask lots, be truthful, and never over estimate your ability or that of others. 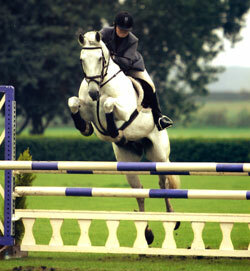 Riding should always be enjoyable, you should have fun and your horse should too. If it hurts you’re doing something wrong, we can help you get it right. If you learn something how ever small it has been a good day. If you enjoy yourself as well then it’s been a very good day. Hacking, Trail rides, Fast rides and trekking. Hourly, half day or day. Children’s activity days’ 9.30am to 3.30pm bring lunch.